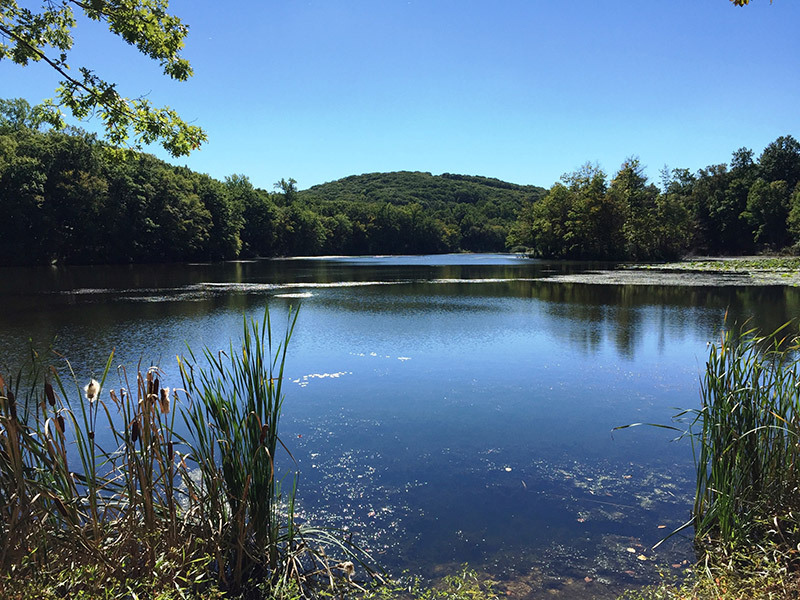 Partnering with Morris County and Kinnelon Borough, The Trust for Public Land worked to protect 178 acres along and adjacent to Untermeyer Lake in Morris County. The preservation of this property helps ensure the integrity of the New Jersey Highlands and protects an important water resource for New Jersey residents. The property increases access to open space for recreation, including plans to extend a bike trail through the property connecting both ends of the Waughaw Mountain Greenway, and an existing hiking trail with a beautiful view of the New York City skyline. The property also provides habitat for the state threatened barred owl and two state endangered species, the northern goshawk and the bobcat.